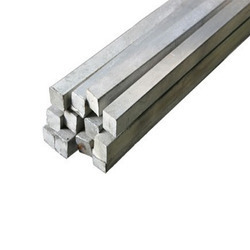 Providing you the best range of sae 8620 round steel bar, en 353 steel bar, en24 round bar, en 31 round bar, en19 round bar and en8/9 square bars with effective & timely delivery. Sizes (Dia): 16, 20, 22, 25, 28, 32, 36, 40, 45, 50, 56, 60, 65, 70, 75, 80, 90, 100 mm. 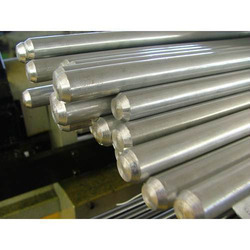 Backed by rich industry experience, we are affianced in providing a qualitative assortment of EN24 Round Bar that is mainly used in engineering industries. In addition to this, our offered bar is rigorously tested by our quality controllers against diverse parameters in order to deliver a defect-free range at clients end. Moreover, the offered bar is extensively appreciated by our clients for featuring variegated attributes like easy installation and durability. 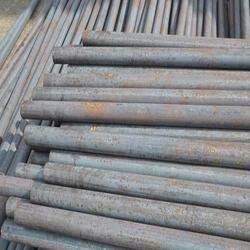 Counted as one of the prominent organizations, we are engaged in providing a wide range of superior quality EN 31 Round Bar. 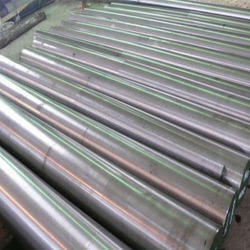 Offered bar is ideally used for making machine shafts and much more. In order to ensure quality, the entire range is rigorously tested on a series of parameters. In tune with clients' diverse requirements, we offer the entire range in a wide range of specifications. Grades: 16, 20, 22, 25, 28, 32, 36, 40, 45, 50, 56, 65,70, 80, 90, 100, 110, 120, 125, 140, 150, 160, 180, 200, 250, 305 mm. Grades: 16, 20, 25, 28, 32, 36, 40, 45, 50, 56, 65, 70, 80, 90, 100, 110, 130, 140,150,160,180 mm. 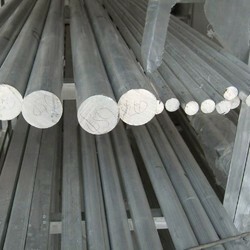 Grades: 16, 20, 22, 26, 28, 32, 36, 40, 50, 55, 65, 70, 75, 100 mm. 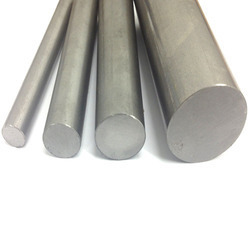 Our organization has successfully expanded its business in market owing to the offered elevated quality array of EN 41B Round Bar. Moreover, a team of our quality controllers conducts a series of quality tests on the entire range to seek out any possible defect. 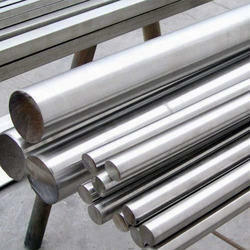 In tune with industry standard, we provide the entire range in various customized options and industry leading prices. Grades: 50, 65,70, 80, 90,100, 110, 130, 150,160 mm. 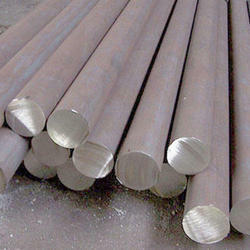 We are instrumental in providing our clients a comprehensive range of MS Round Steel Bar. 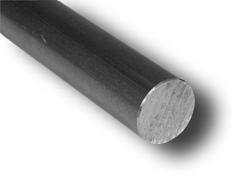 The offered range is meticulously tested on various quality parameters and is widely demanded in various industries. 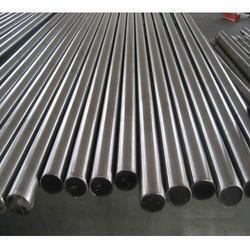 In line with industry standard, we provide these bars in various customized options and at affordable prices. Grade: 16, 20, 22, 25, 28, 32, 36, 40, 45, 50, 56, 63, 65, 70, 75, 80, 90, 100, 110,125,15O mm. 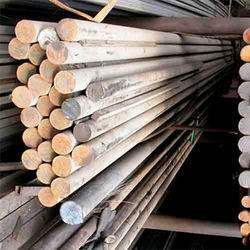 Grades: 20, 25, 32, 36, 40, 45, 50, 56, 63, 70, 80, 85, 90, 100 mm. Sizes : 16, 20, 22, 25, 28, 32, 36, 40, 45, 50,56, 65, 70, 80, 90, 100, 110, 120, 125, 150, mm. 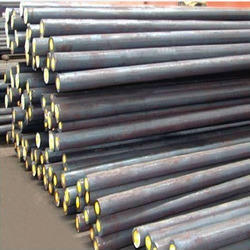 Looking for “Black Steel Bar”?